*Hulu will be the exclusive streaming site for A+E Networks’ reboot of “Roots,” per a deal inked just two weeks after its eight-hour, four-night television run. The series, a remake of the 1977 blockbuster mini-series, drew 5.3 million viewers when it premiered May 30 across History, A&E and Lifetime. The following three telecasts each surpassed 4 million viewers, with the series concluding June 2 with an average audience of 4.2 million viewers. 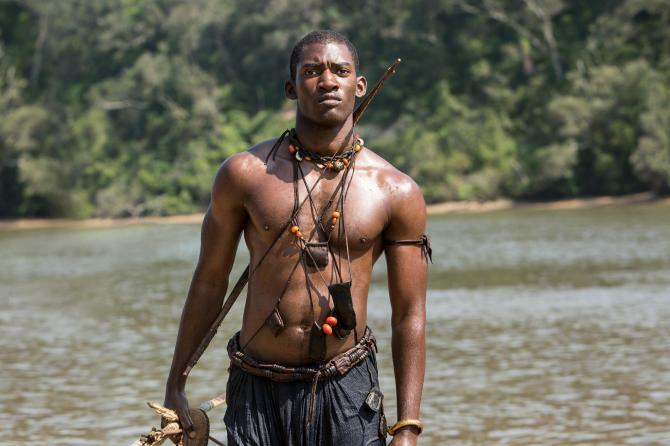 The comprehensive portrait of American slavery stars newcomer Malachi Kirby as Kunta Kinte alongside Forest Whitaker, Anna Paquin, Laurence Fishburne, Jonathan Rhys Meyers and Anika Noni Rose. It will debut on Hulu this fall.